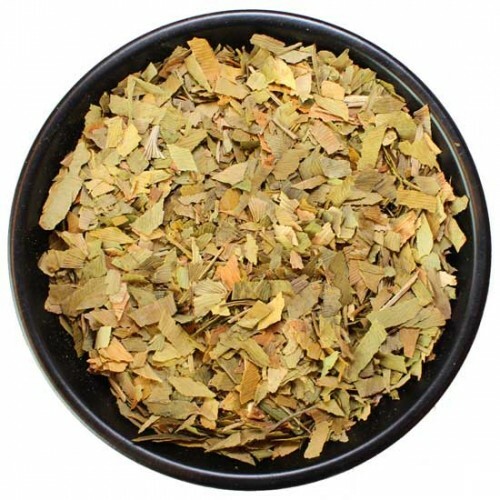 Ginkgo Biloba Leaf 1 OZ. Ginkgo leaf has a lingering herbaceous flavor, with a woodsy aroma. Ginkgo is the oldest living tree species. Ginkgo leaf has a lingering herbaceous flavor, with a woodsy aroma. Ginkgo can be used in no-hop beers, Gruit style, as an aroma/flavor addition. Ginkgo is best used at a rate of 1oz per 5 gallons, steeped after flameout. Basil Leaf (Califorinia) 1 OZ.